Clube Oriental de Lisboa is a sports club based in the east of the Portuguese capital of Lisbon. 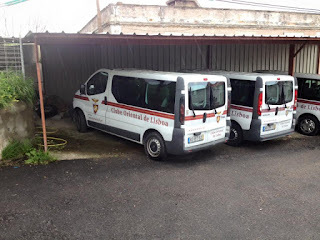 The club was formed on the 8th August 1946 following the merger of three clubs: Grupo Desportivo Os Fósforos, Marvilense Futebol Clube, and Chelas Futebol Clube. 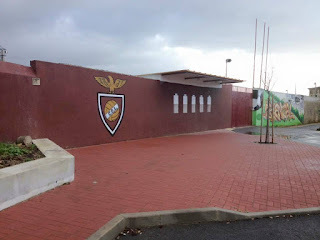 The then president of Chelas Football Club, Rui de Seixas, first mooted the idea of a single club to represent the eastern part of the city in a newspaper interview in January 1936. The idea was initially rejected, but after World War II it was heartily agreed. Hundreds of members joined up to the new club, which would develop with departments in handball, volleyball, chess, hockey, table tennis, basketball, triathlon, gymnastics, swimming and self defence. However, it would be through the football section that eventually turned professional, that Oriental is best known. Campo Engenheiro Carlos Salema was opened in 1949, with the name given in honour to its architect. By 1950-51 Oriental had reached the Primeira Divisão. It required a further upgrade of the stadium, which was achieved in record time, while the team finished in fifth place. 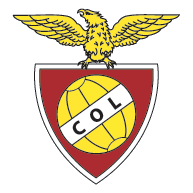 The team suffered relegation the season after, but returned at the first attempt. At this point a decision was made to rotate the pitch by ninety degrees. Once again the work was carried out on time. 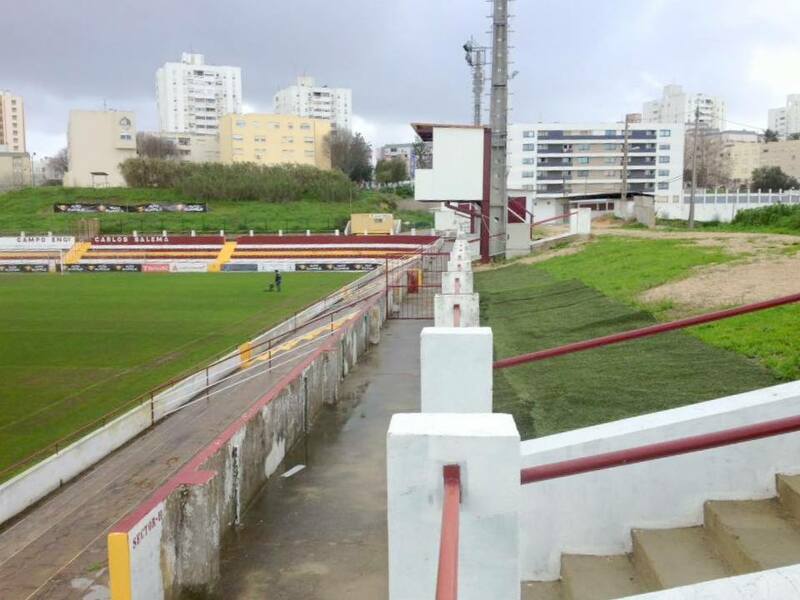 The ground re-opened with a 3-0 top flight victory against Belenenses in January 1954. However the club would be once more relegated at the end of the season. 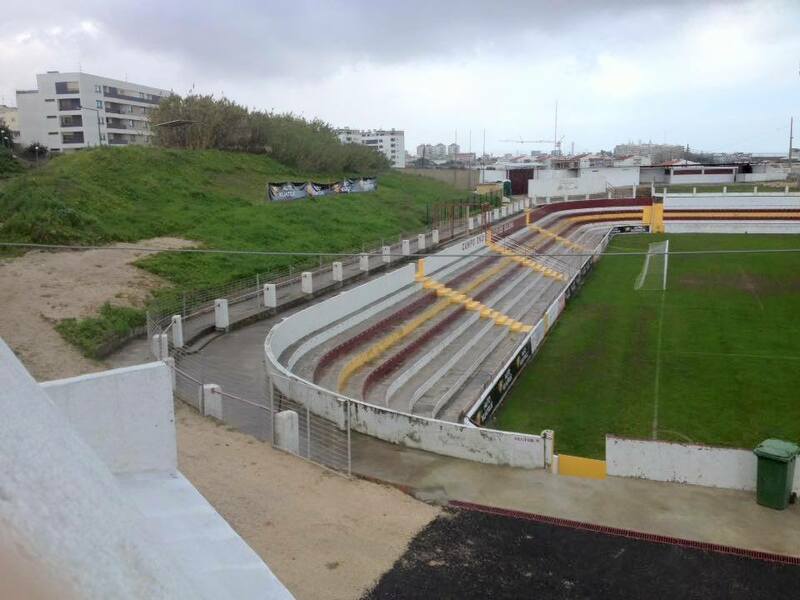 Oriental returned to the Primeira Divisão for the 1956-57 season, but they went back down after a two season period. 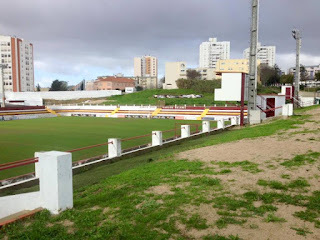 During the 1960’s the club dropped down to the third tier Terceira Divisão Portuguesa before climbing their way back and eventually making the Primeira Divisão for the 1973-74 campaign. Relegation followed to Segunda Divisão at the end of the 1974-75 season. 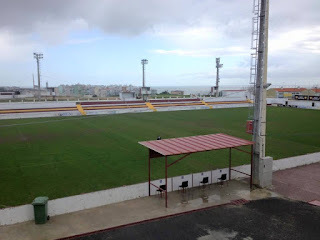 The club found itself playing the majority of its football in Terceira Divisão. 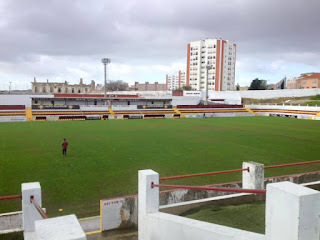 Despite hopes of developing Campo Engenheiro Carlos Salema further, tragedy struck following a game in the Taça de Portugal on the 22nd February 1977, when a stand collapsed. It was thought this was due to a water well being buried under the previous construction works. This was believed to have caused the collapse of the pillars. 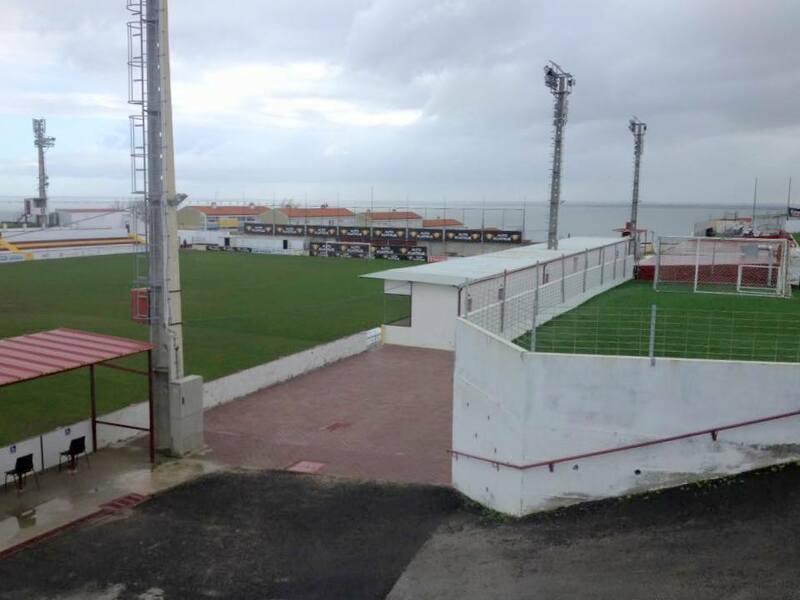 Not to be beaten, Oriental rebuilt the stadium. 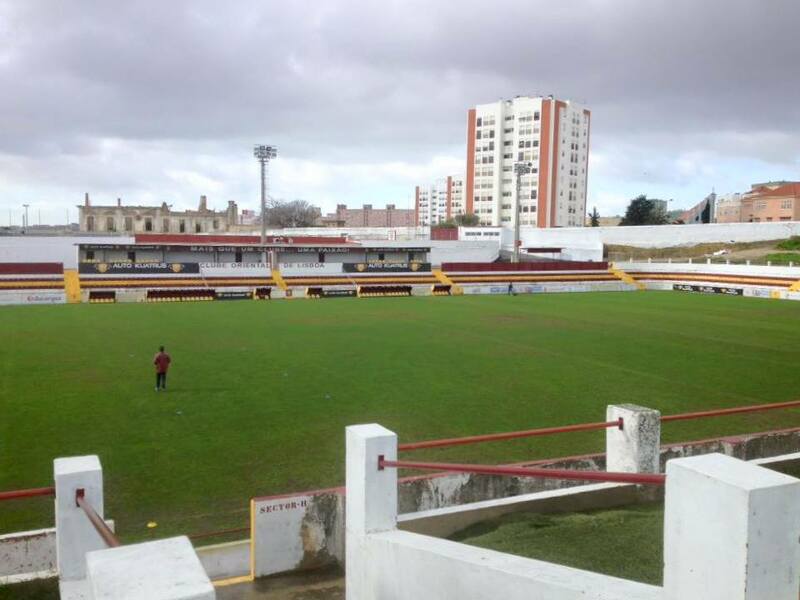 The club found itself in the Segunda Divisão in the 1988-89 campaign, from where the team were relegated from Zona Sul. By 1990–91 the Segunda Divisão B had become the third tier of Portuguese football, from where Oriental were relegated down to the fourth level Terceira Divisão. Promotion from Série F followed in 1992-93. As the decade neared its end, the team pushed for a further promotion. Unfortunately the hard work was undone with relegation from Zona Sul back down to Terceira Divisão. Oriental typically fought back and lifted the Série F divisional title at the first attempt to return to third tier for 2002-03. The 2005-06 season saw the team go down once again. Winning the Série E Promotion Group in 2007-08 led to promotion back to the Segunda Divisão. 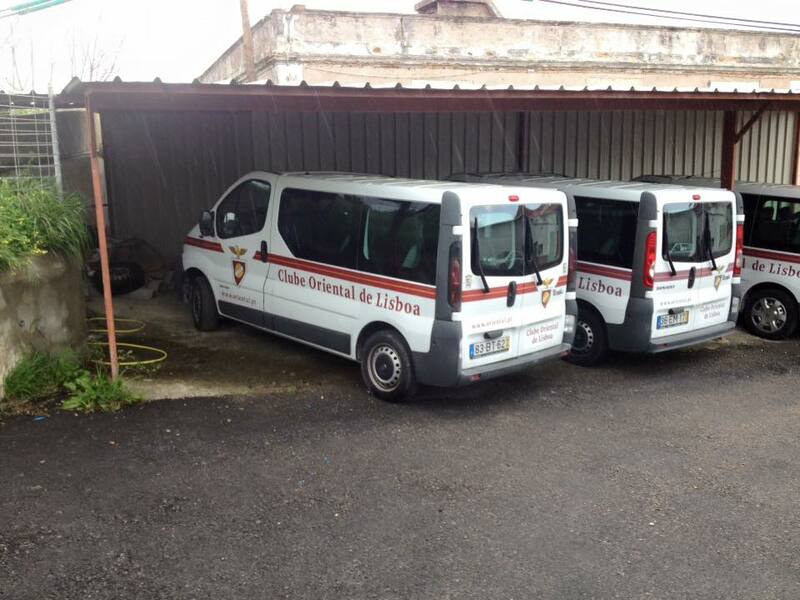 A few seasons of steady finishes led to Oriental become members of the newly named third tier Campeonato Nacional de Seniores for 2013-14. Having finished in the promotion group places of Serie G, the team went on to once again reach the second tier Segunda Liga. A mid table finish saw João Barbosa retain their place for 2015-16. 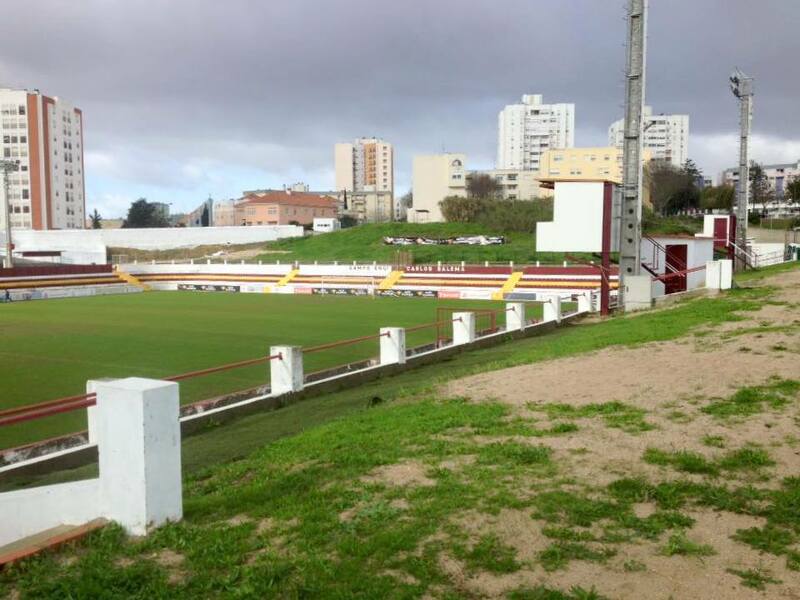 Clube Oriental de Lisboa will play in Segunda Liga in the 2015-16 season. 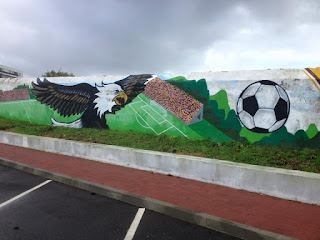 It was the last day of my adventure around Lisbon and its surrounding area. I had been absolutely soaked the previous day on my travels and at the game in Estoril, meaning an early night trying to dry out my clothes and trainers and avert a cold. Originally I had planned to visit Oriental on my opening day, but my phone battery had gone dead meaning it would have been pointless. It seemed an easy enough place to get to from my apartment in Almafa, so I figured that a Monday morning visit followed by sightseeing was a good solution. 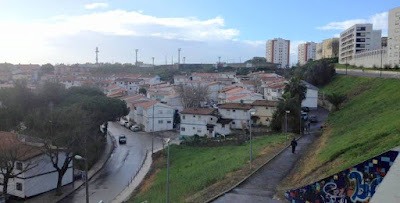 I knew that the 759 bus went right by the ground from Santa Apolónia station. However, the stop seemed to say that it only ran at night? Surely this was wrong? I was having trouble getting the internet to work on my IPhone, so it was time for some thinking on my feet. A map in the station indicated that Bela Vista Metro station was the nearest transport link. I took the trains and alighted. Checking the excellent bus timetable and guides that had assisted me so much, I discovered that the 793 bus went nearby. Watching out of the windows I saw the floodlights perched on top of a hill a few hundred yards away. I jumped out at the next stop and made my way to the top end of the ground. 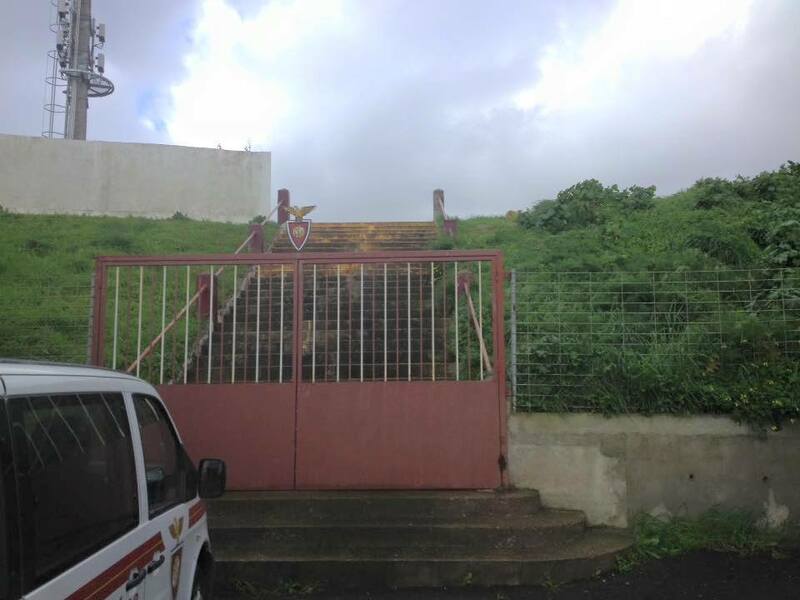 It looked like my luck was out as the gates were locked, until I managed to climb a small bank to see inside the stadium. I noticed that men were working on the pitch. Just where had they got in? Walking down the side along a wide path and downhill I found the main entrance. Players were about to start training but a club official still allowed me inside and opened the gate so I could climb the steps up to the terracing. 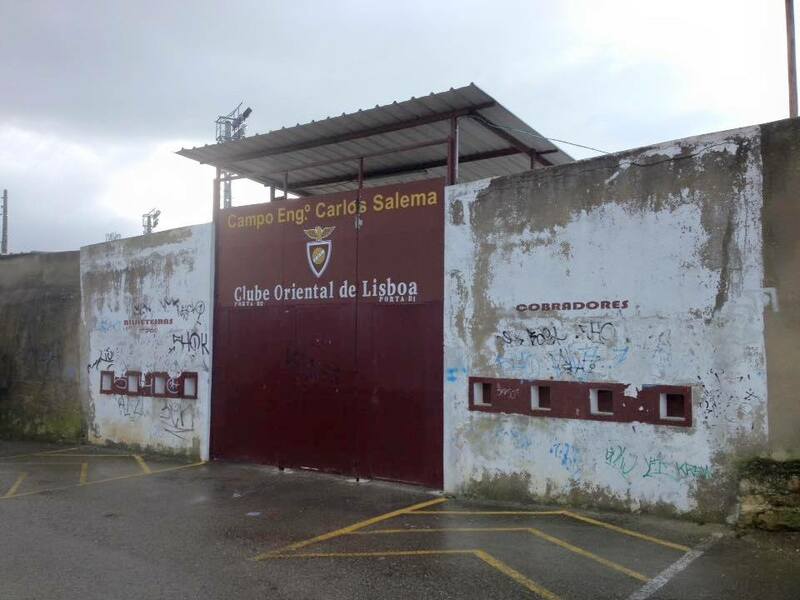 Campo Engenheiro Carlos Salema really was my type of old stadium. It had obviously seen better days but it had plentiful steep terracing and real character. 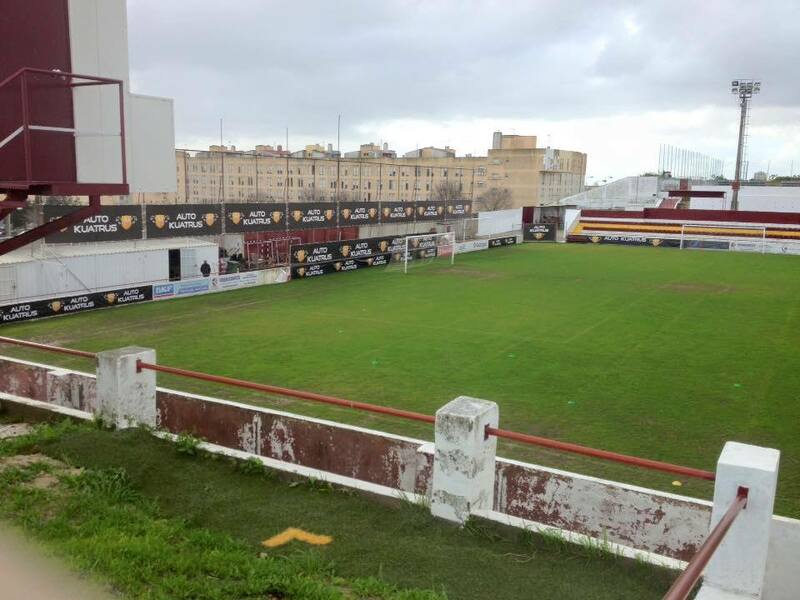 The only covered accommodation was on the opposite side by way of a low seated stand built into the banking. 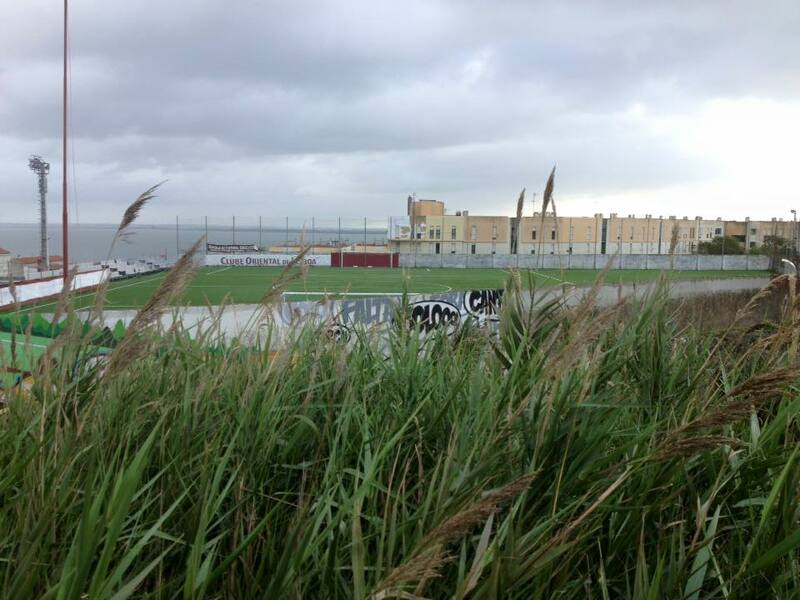 The rest of the ground consisted of terracing and banking. 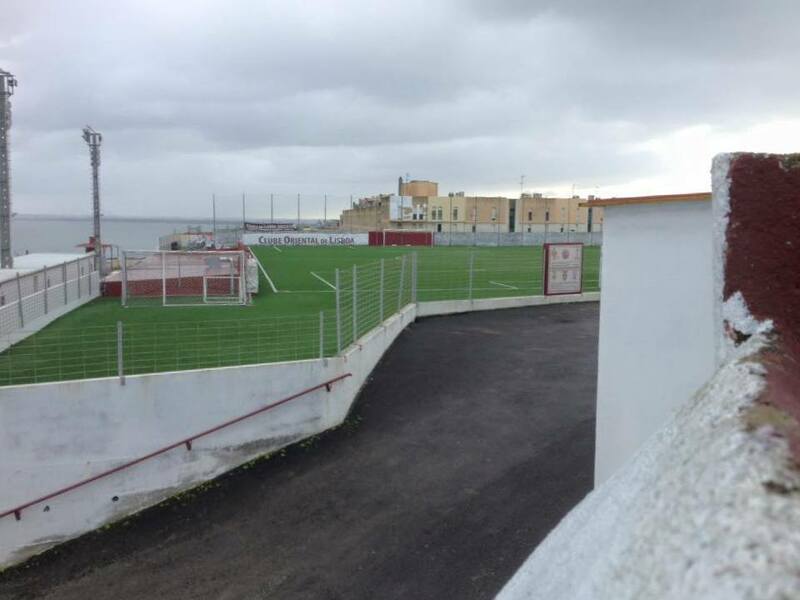 The club end had no room for spectators. On the way out I gave a courteous “obrigado” to the kind gent who’d started off my happy Monday. 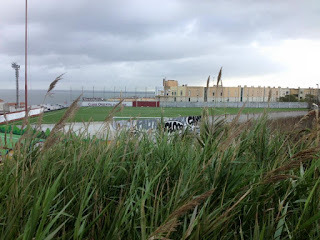 During my visit I had noticed a lot of buses passing the stadium. I waited at the stop over the road, where a smiling old gent tried to make conversation. He seemed to be indicating that I was in the right place, before clearing off after ten minutes! As it was I remembered where I should have caught the bus if I had visited on the Friday as planned. Alighting from the first bus I caught the 759 all the way back to Santa Apolónia, finding the ideal store for fresh and cooked food on the station. It wasn’t the cheapest, but still a lot better than the convenience stores run by immigrants nearer my room. I went back for a lovely chicken, bread and soup lunch to reflect on a groundhopping job well done.